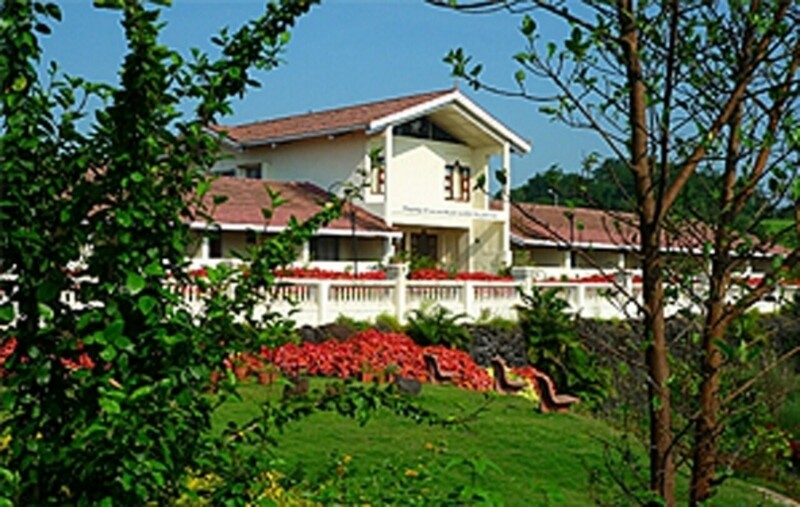 The teachings of Kriya Yoga continue to bloom in India. 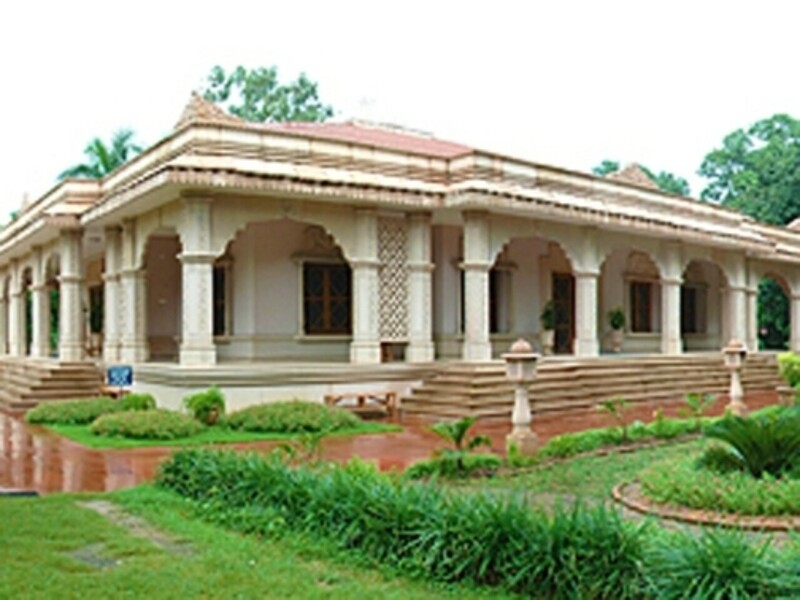 In India and the surrounding countries, Paramahansa Yogananda's work is known as Yogoda Satsanga Society of India (YSS). 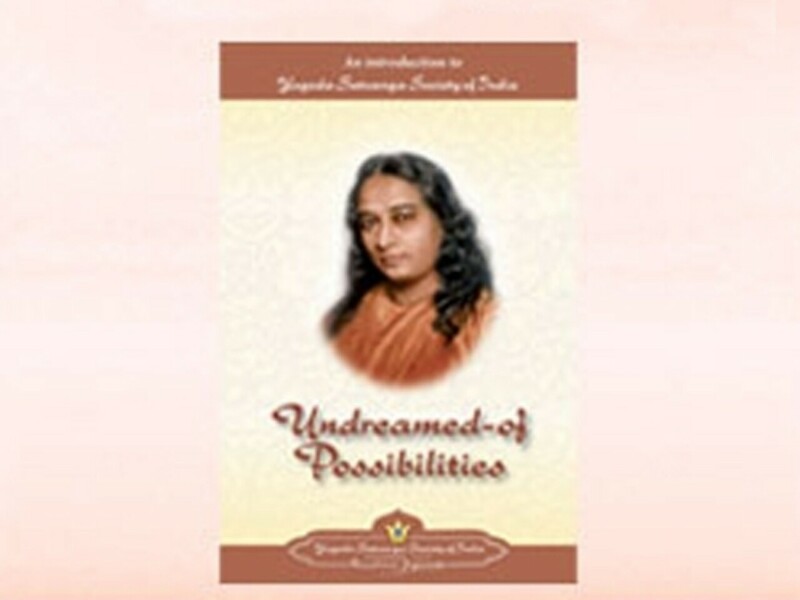 The Society was founded by Paramahansa Yogananda in 1917. 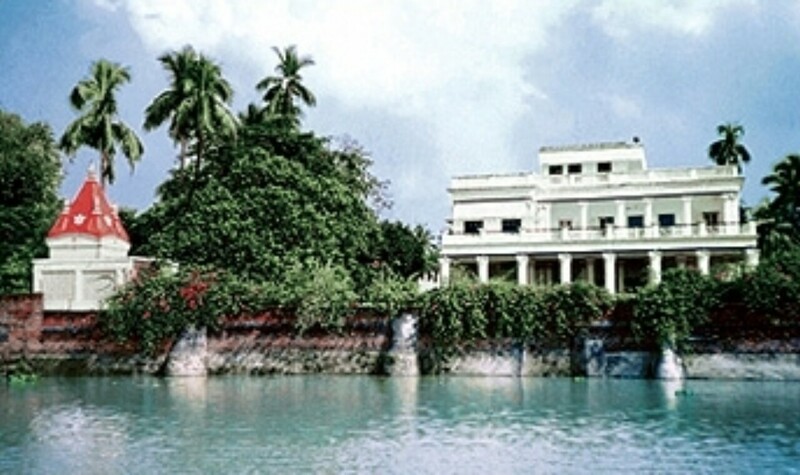 The headquarters of YSS, Yogoda Satsanga Math, is situated on the banks of the Ganges at Dakshineswar, near Kolkata, with a branch headquarters at Ranchi, Jharkhand – established by Paramahansa Yogananda in 1918. 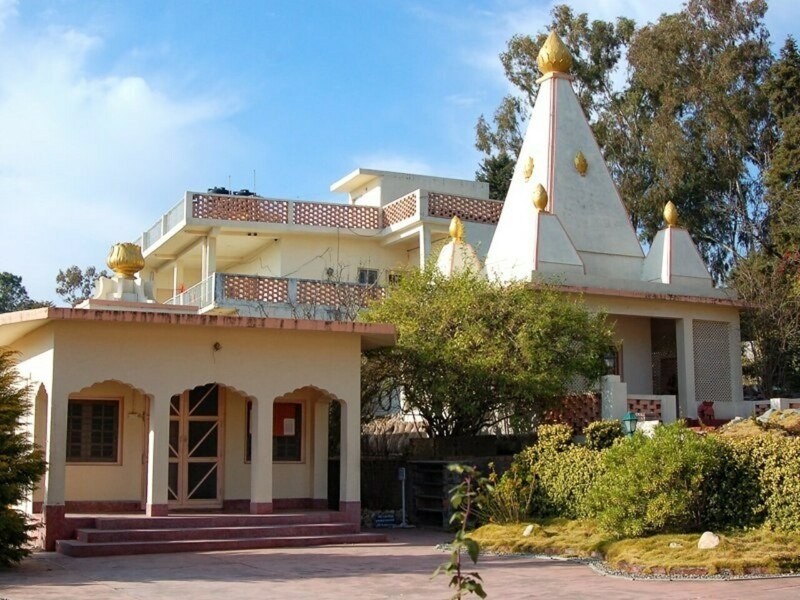 Spiritual seekers are welcome to visit Yogoda Satsanga Society of India's more than 180 meditation groups and centers, retreats, and ashrams throughout India and Nepal. They offer weekly services, group meditations, and other inspirational programs. Sunday School classes for children are also offered at many locations. See a list of YSS centers. 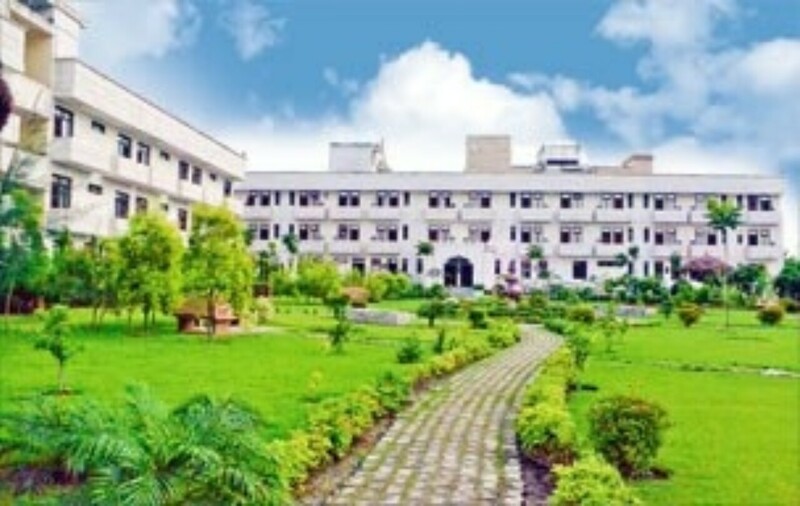 In addition to meditation centers and groups all over the subcontinent, Yogoda Satsanga Society of India has numerous schools, from primary through college level, as well as charitable medical dispensaries. 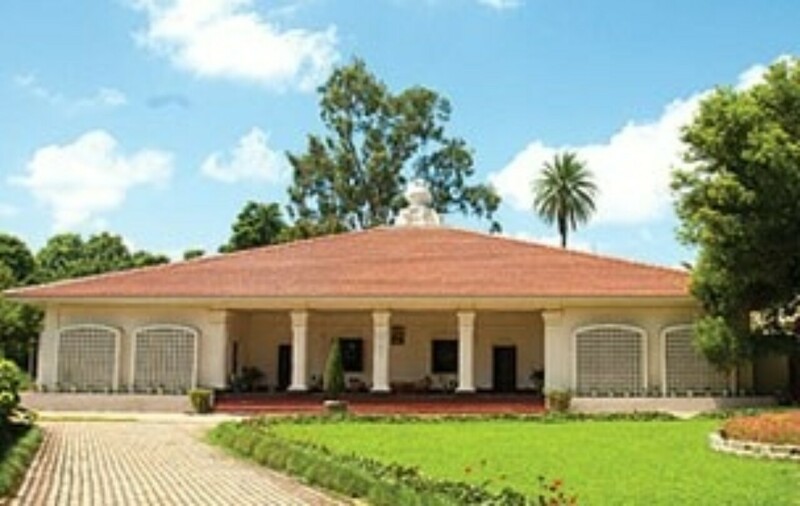 Throughout the year, Yogoda Satsanga Society of India hosts numerous special events and inspirational programs, including the annual Sharad Sangam focusing on the "how-to-live" teachings of Paramahansa Yogananda; weekend retreats at locations near the meditation centers and groups countrywide; and lecture series and meditation classes (including Kriya Yoga initiation) in dozens of cities each year. Yogoda, a word coined by Paramahansa Yogananda, is derived from yoga, "union, harmony, equilibrium"; and da, "that which imparts." Satsanga means "divine fellowship," or "fellowship with Truth." 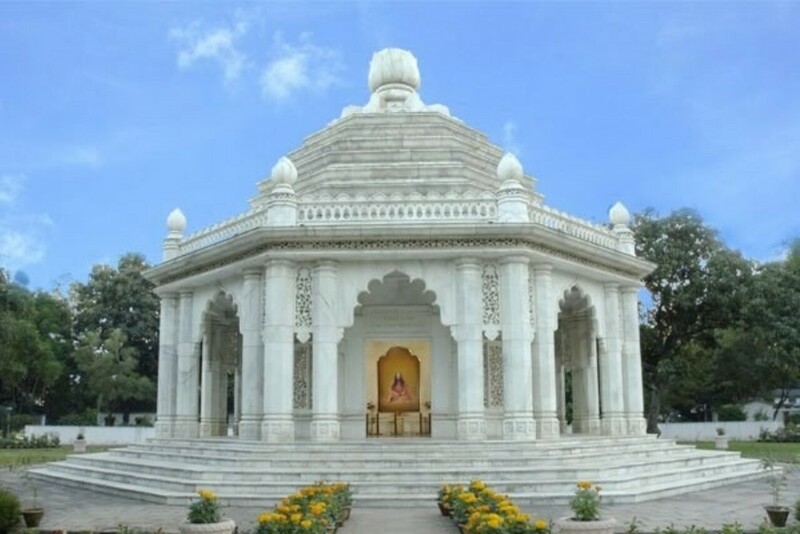 For the West, Paramahansaji translated the Indian name as "Self-Realization Fellowship." 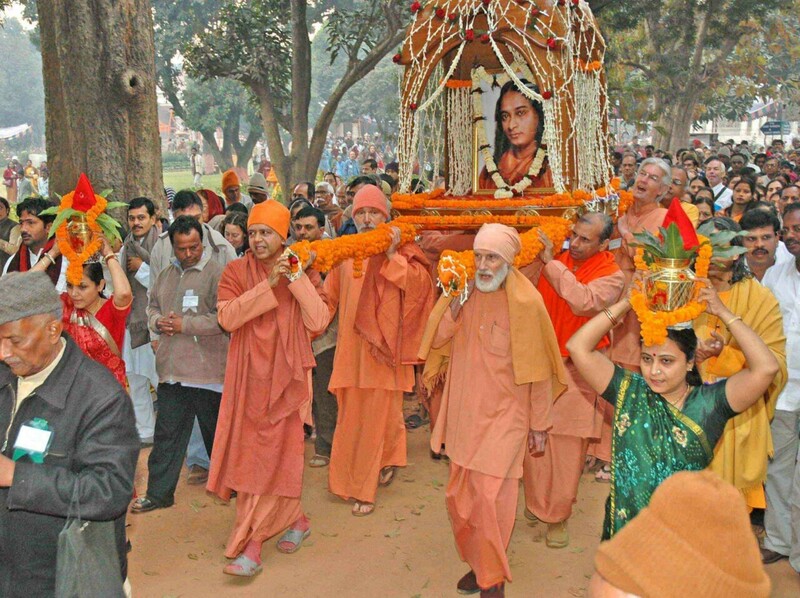 Learn more about Yogoda Satsanga Society of India.